The clocks have gone back, you leave for work in darkness, and you come home from work in darkness, the weather is dramatically colder, and there is a major lack of sunshine, ah British winter time! All these factors can play havoc with your skin (I’m already popping vitamin D like its candy) and it is more important than ever in these colder months to take care of the outside, just as much as the inside! For this reason I booked in for one of Murad’s Method Facials . 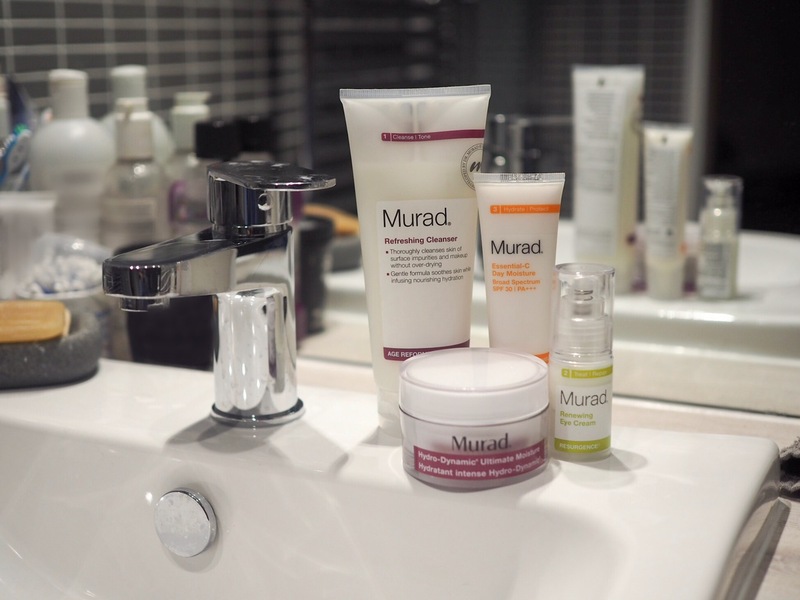 The Murad method Facial is a completely bespoke facial treatment, held at the House of Fraser Oxford Circus branch. 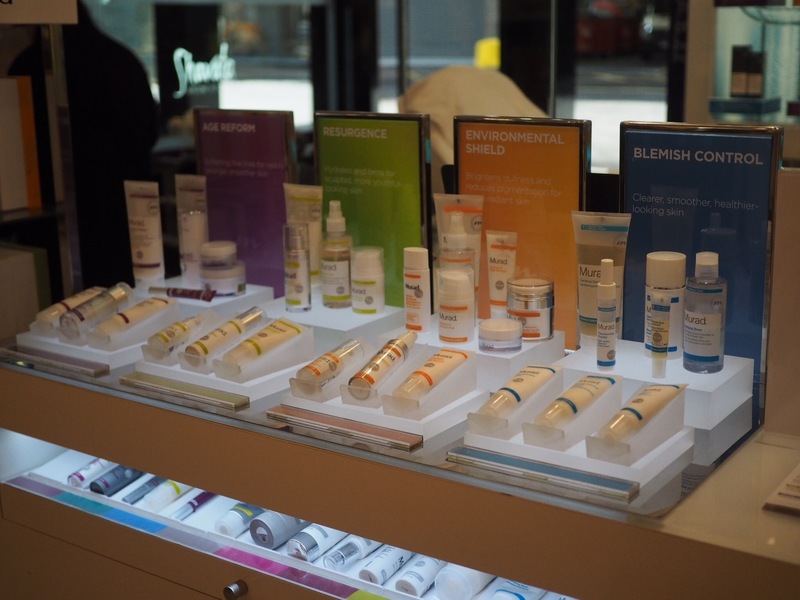 The treatment is designed to help promote whole person wellness, targeting multiple skin concerns all at once. Mix this with a relaxing facial massage, nutritional and sleep advice and you are on for an hour and a half of bliss! The treatment follows the steps to look younger, live younger and feel younger. You start off by filling in a complex charts which rates your intakes of fruit and vegetables, along with excercise and sleep proficiency, it is known as the Wellness Wheel. From this your consultant is able to determine the best combination of products for your facial. I have fair dehydrated skin, and as a result I am prone to lines and wrinkles. My constant explained that by giving moisture back to my skin it will dramatically help improve this – think of a grape vs a raisin, you want to be a plump water full grape and not a wrinkled dehydrated raisin. To start my face was cleansed with the Age Reform Refreshing Cleanser, a light weight cleanser designed to wash away dirt from the surface of the skin, while infusing it with nourishing hydration – ideal for my raisin style, wrinkly forehead!The consultant then proceeded to lay warm towels over my face, in doing so opening the pores. Then the painful bit – the pore extraction. This is the sort of role that I would love to do, but hated being the receiver – squeezing all the dirt from inside my pores. 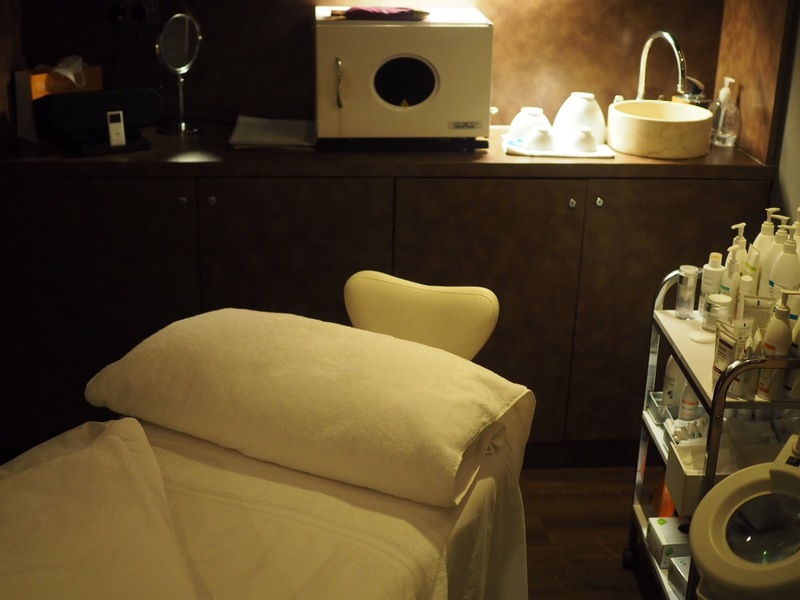 However, the process was quickly over and then back to a relaxing facial massage with the Hydro-Dyanmic Quenching Essence, a serum that instantly helps skin retain moisture, and leave skin feel supple and soft. To finish off the treatment I received the Renewing Eye Cream, ideal to help remove dark circles caused by my lack of sleep, followed by the Age Balancing Moisturiser with SPF 30 (this is key guys – those sun rays can still get through the clouds!). All in all the treatment was amazing, my skin felt supple, soft and full of moisture. I have now got the full range of products and will see how my skin changes over the next few months and keep ya’ll posted! !